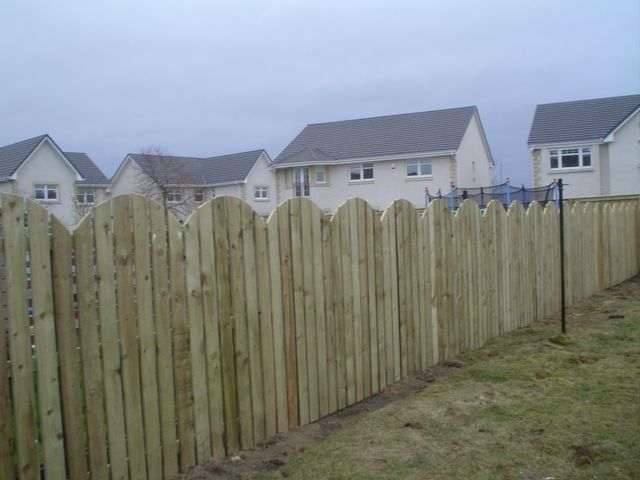 We can provide you with a quality assured fencing service, built and installed to your own specification. 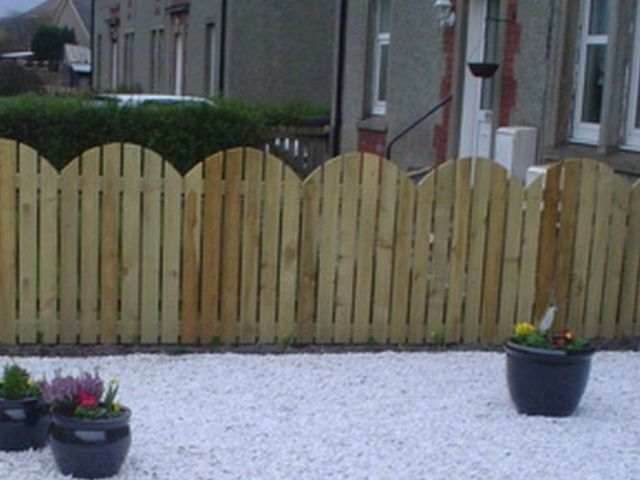 Your new fence and/or gate will provide you with the additional security, privacy and shelter you need and also completely transform the look of your garden. 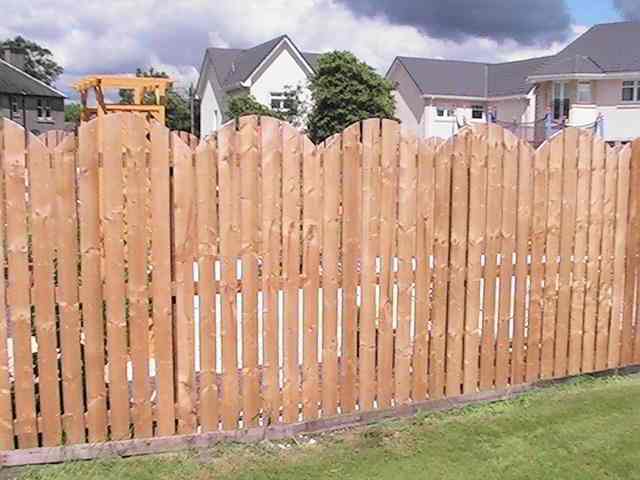 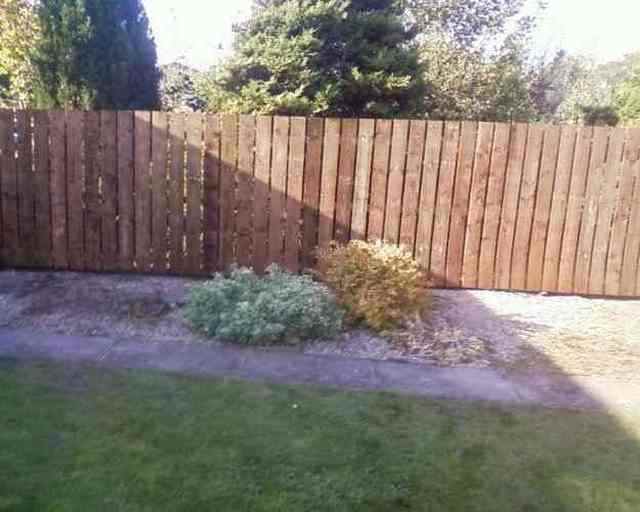  We can also repair or refurbish you're existing fence. 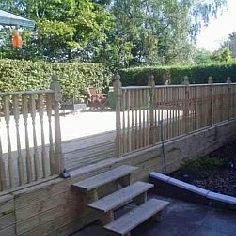 We use only good quality pressure treated timber sourced from local suppliers. 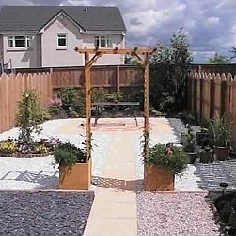 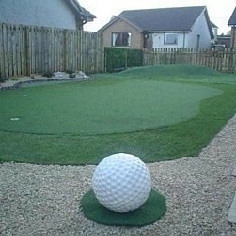 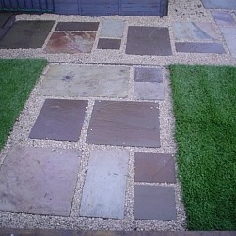 and shelter you need and also completely transform the look of your garden.